The flight into the Himalayas aboard Druk Air and Tashi Air, Bhutan’s only National Carrier is truly a memorable experience. As you enter the Paro Valley, look down and you will see the Paro Dzong overlooking the Paro Chu (river) with Ta Dzong (National Museum) above it. 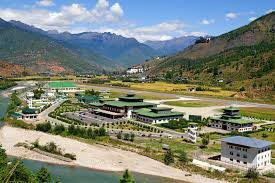 Assistance upon arrival at the Paro Airport and further Drive to Thimphu the capital city of Bhutan. 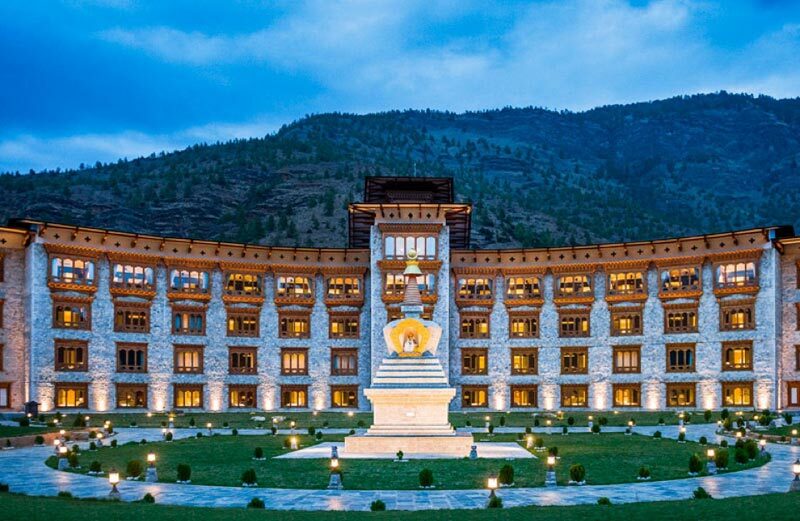 Evening visit the Tashicho Dzong, the head seat of the King and the Je Khenpo, the highest abbot of Bhutan. Leisure time and stay in Hotel. 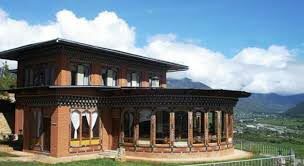 After breakfast we will visit the Memorable Chorten (Stupa) dedicated to the 03rd King of Bhutan, Textile Museum & Folk Heritage Museum that provides a fascinating insight into the Bhutanese material culture and way of life. 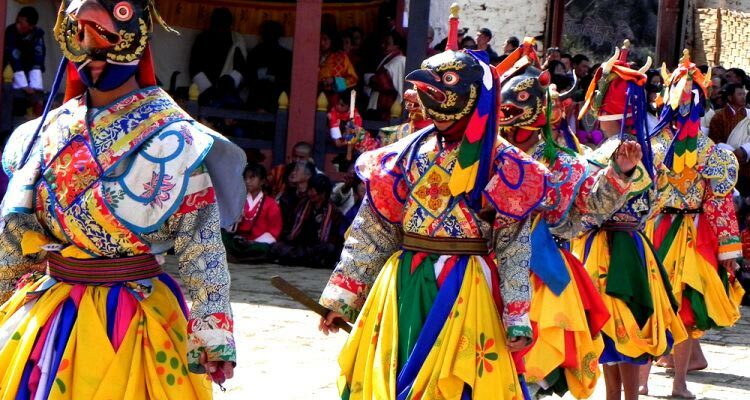 Drive to the 15th century Changakha Lhakhang spectacularly located on the spur. The Takin Sanctuary near the Lhakhang will give the visitor a chance to glance at the National animal of Bhutan, Takin. 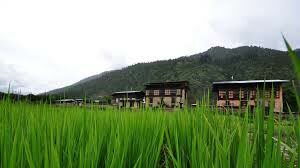 Also visit the school of Arts and Crafts and the National Library which holds a vast collection of ancient Buddhist texts and manuscripts, some dating back several hundred years, as well as modern academic books mainly on Himalayan culture and religion. Evening, visit to the biggest statue of Lord Buddha and overnight at the hotel. After breakfast depart for Paro. Upon arrival, check in at the hotel and visit the National Museum which is a house of impressive collection of fine arts, paintings, bronzes, textiles, jeweler and handicrafts sections as well as galleries of stamps for which the Country is very popular. Visit Rinpung Dzong, the Fortress of the Heap of Jewels, built in 1645 by Shabdrung Ngawang Namgyel. 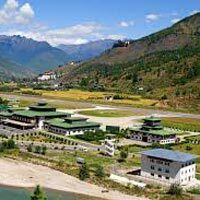 It is an imposing square fortress, representative of typical Dzong architecture, with a central tower and courtyards housing the district administrative and has a community of about 200 plus monks. 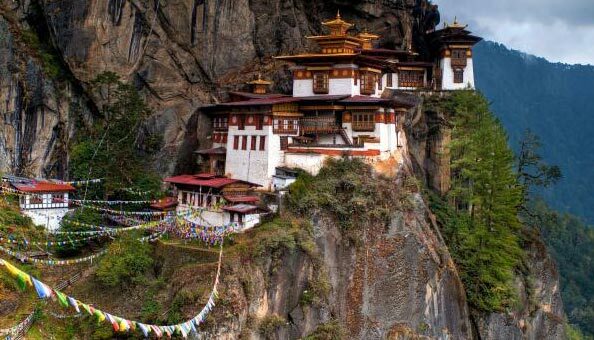 Bit of hike down the moderate slope to the cantilever bridge, one of the finest specimens in Bhutan with its shingle roof and two guard-houses at each end. After lunch, drive 20 minutes to the end of the valley to Drukgyel Dzong from where one can see the towering peak of Jomolhari (7,316m, 24,003 ft). This mountain also revered as a powerful goddess, forms the border with Tibet and provides magnificent background to the ruined Drukgyel Dzong and village. 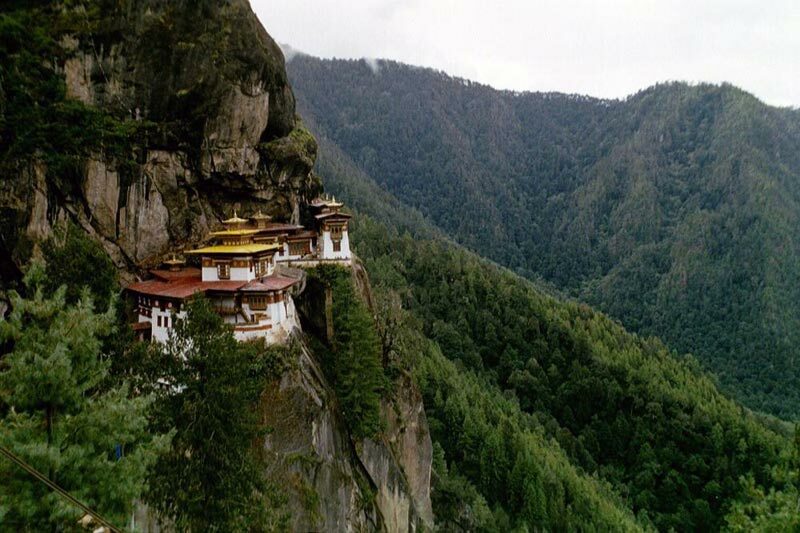 Drive to Rumthangka and have the glorious view of Taktsang. In the evening, make a visit to our historical farm house in Tshongdue and overnight at the hotel. Drop to Airport for final destination.